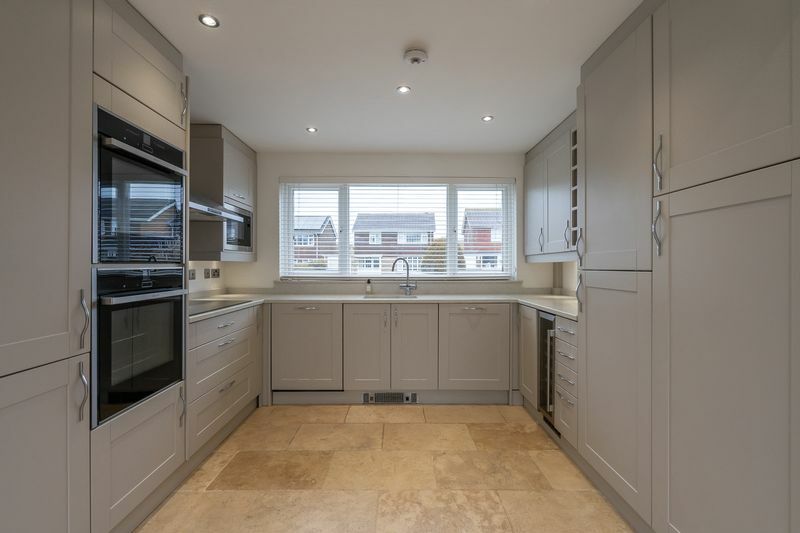 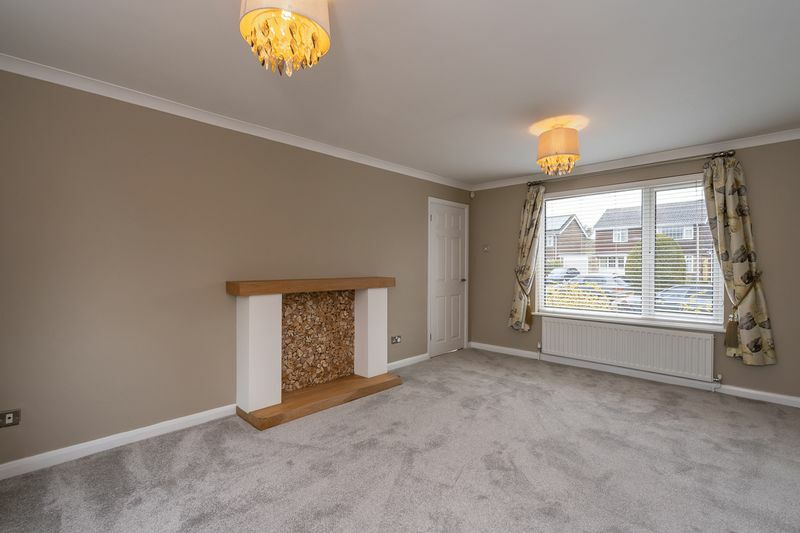 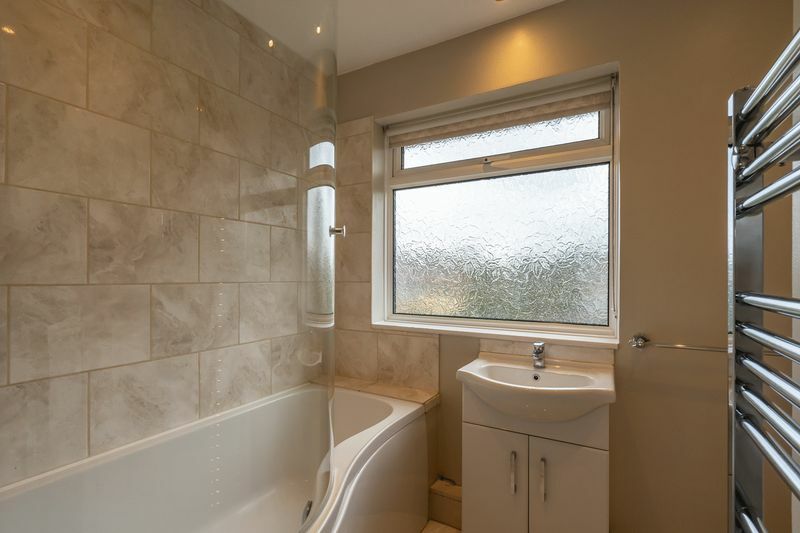 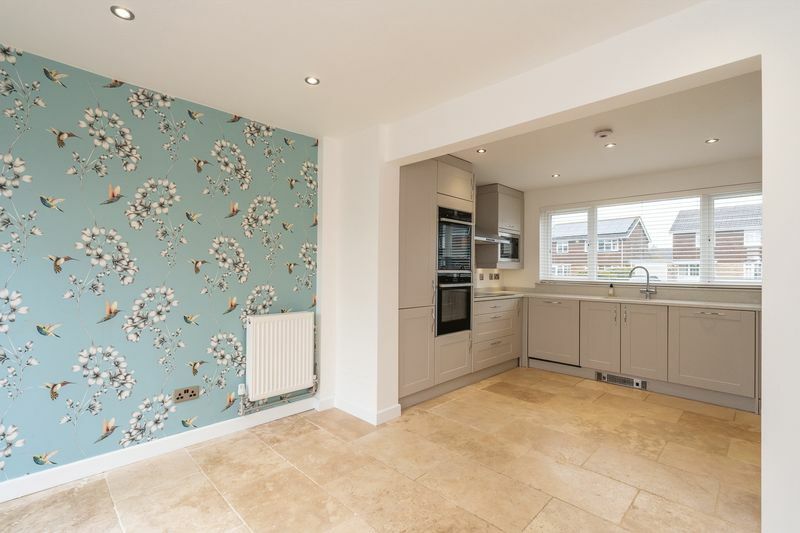 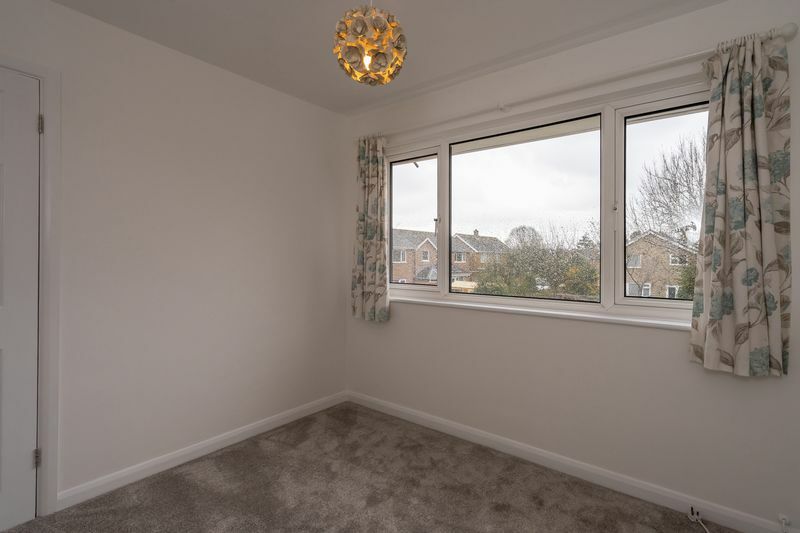 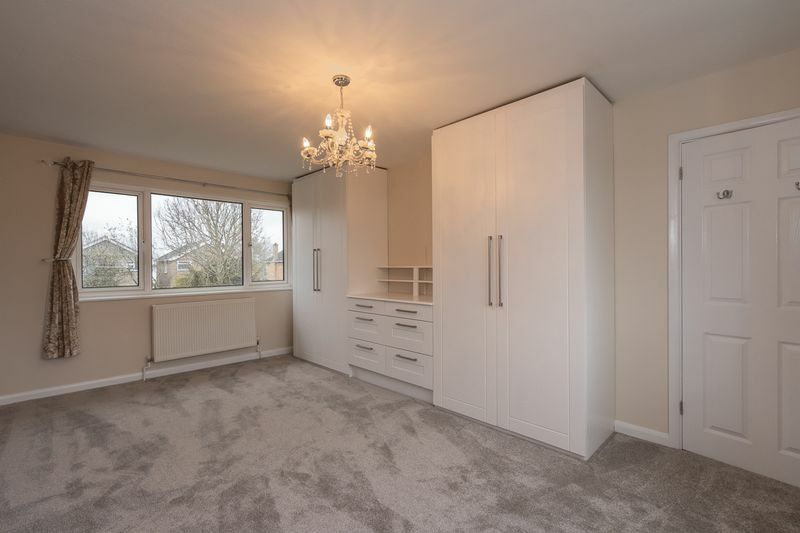 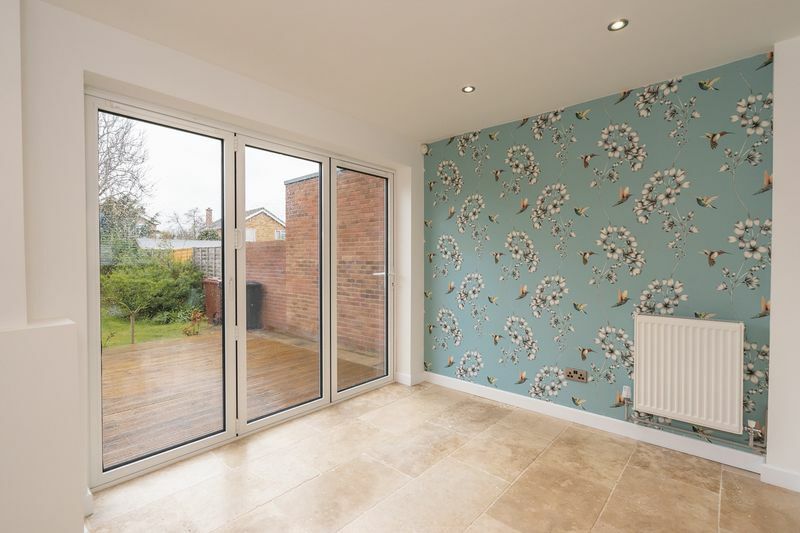 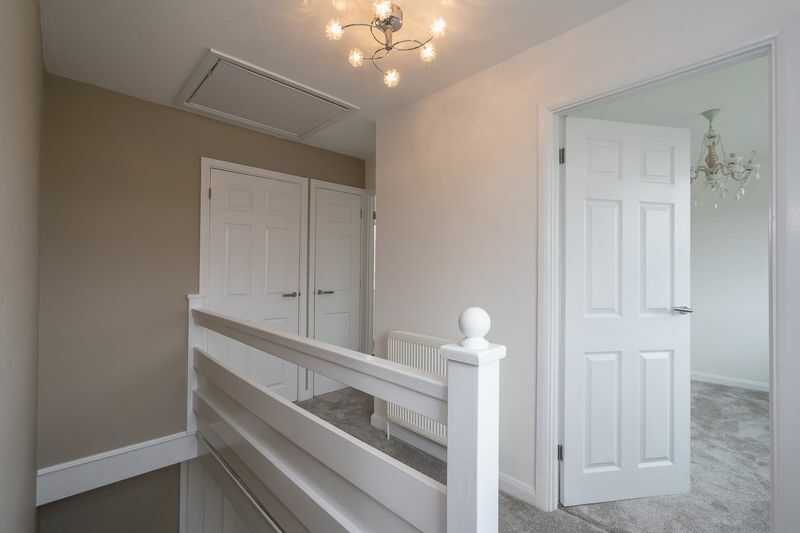 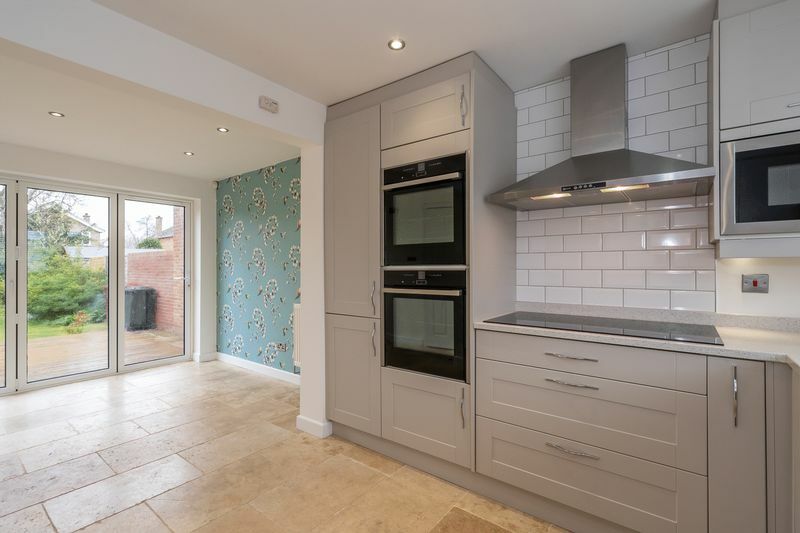 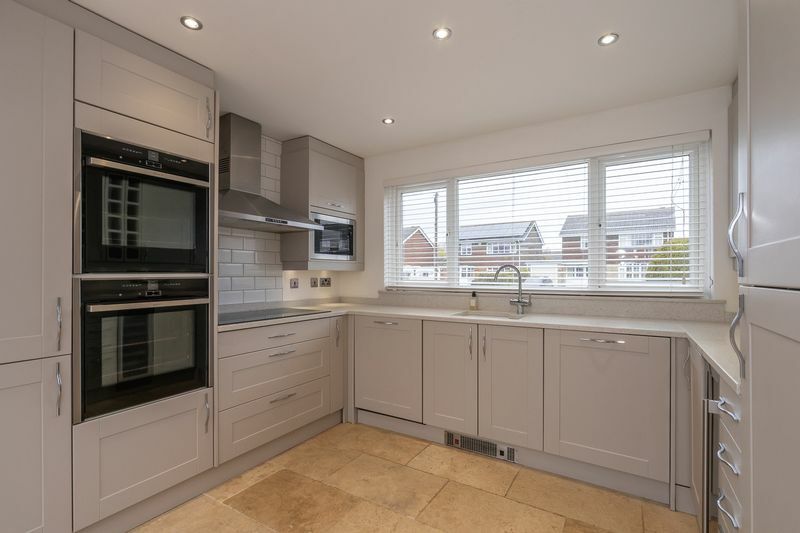 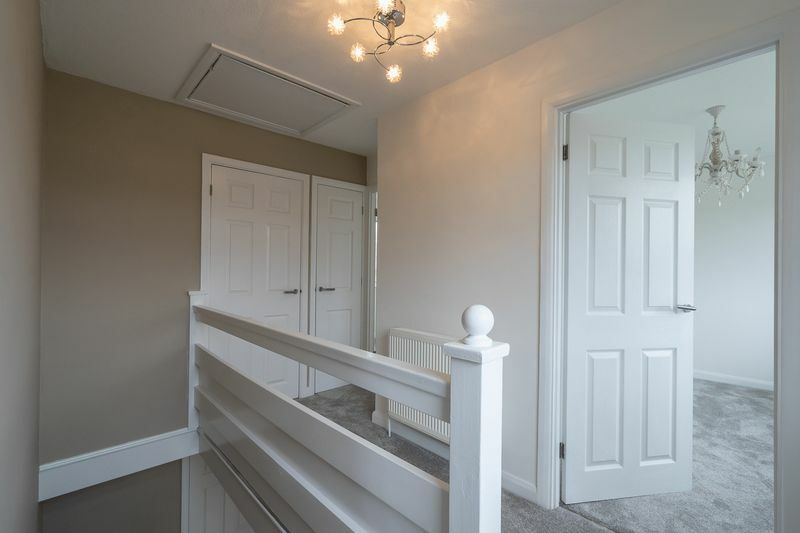 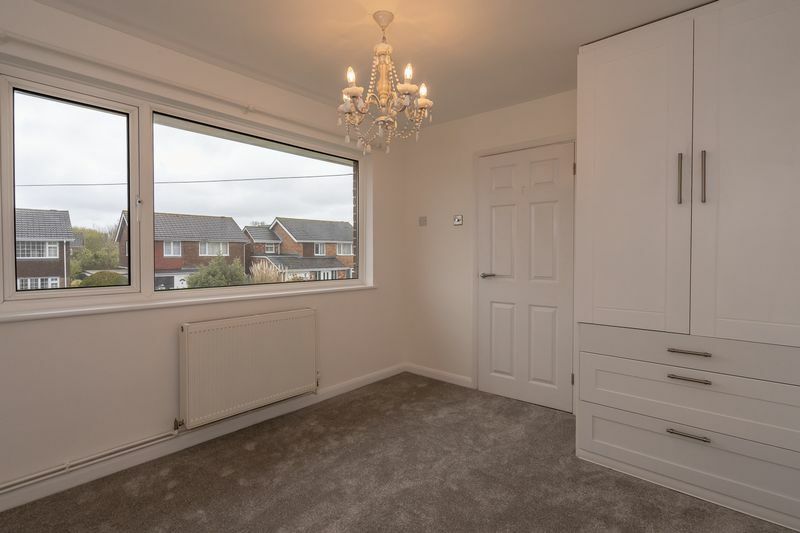 A beautifully presented and recently refurbished three bedroom detached house located on the sought after Broyle Estate close to Jessie Young Husband School. 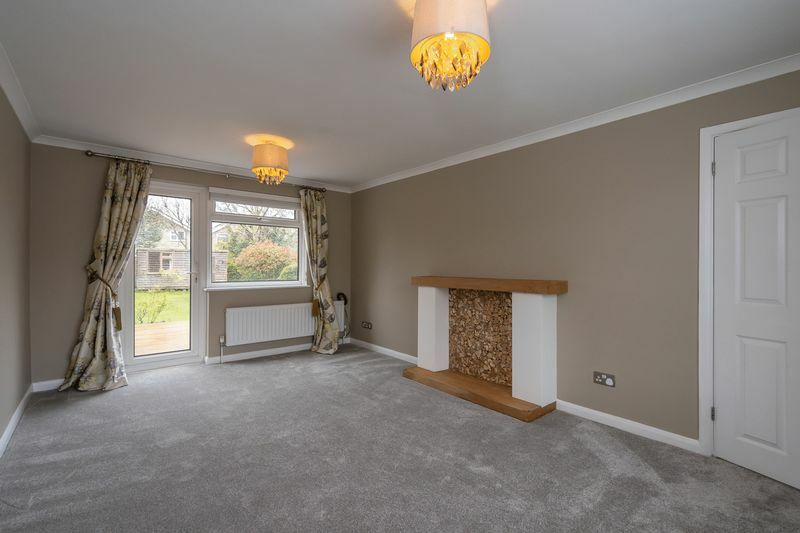 The property is immaculately presented and comprises a dual aspect sitting room opening to the rear garden, a superb fitted kitchen/dining room with built-in appliances on the ground floor and three good bedrooms and a family bathroom on the first floor. 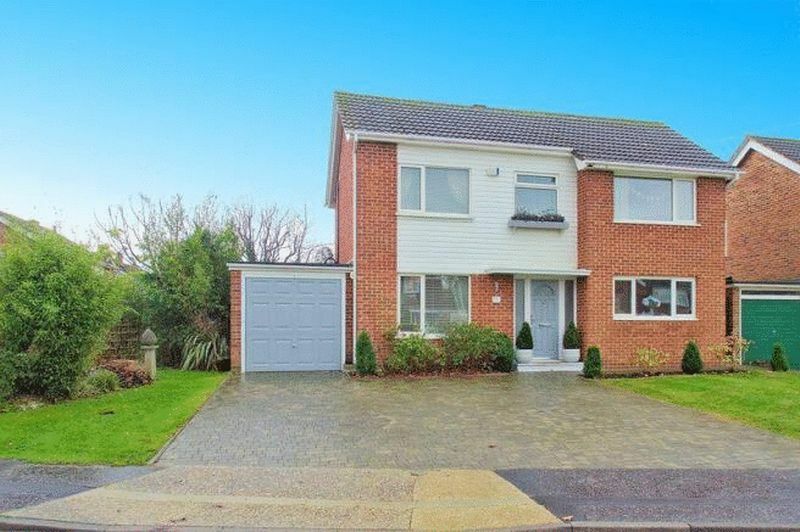 To the front there is off road parking in front of the garage and to the rear a good size family garden. 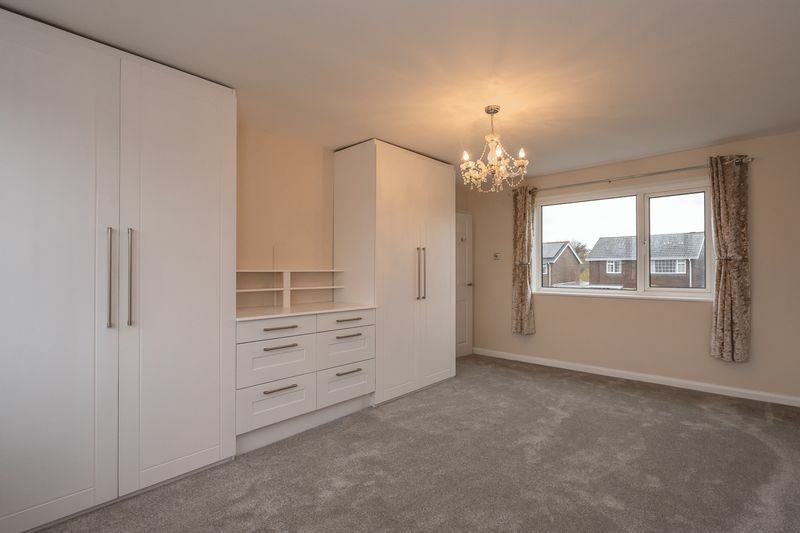 Tenant fees apply, the monthly rent excludes the deposit and other charges or fees that may be payable. 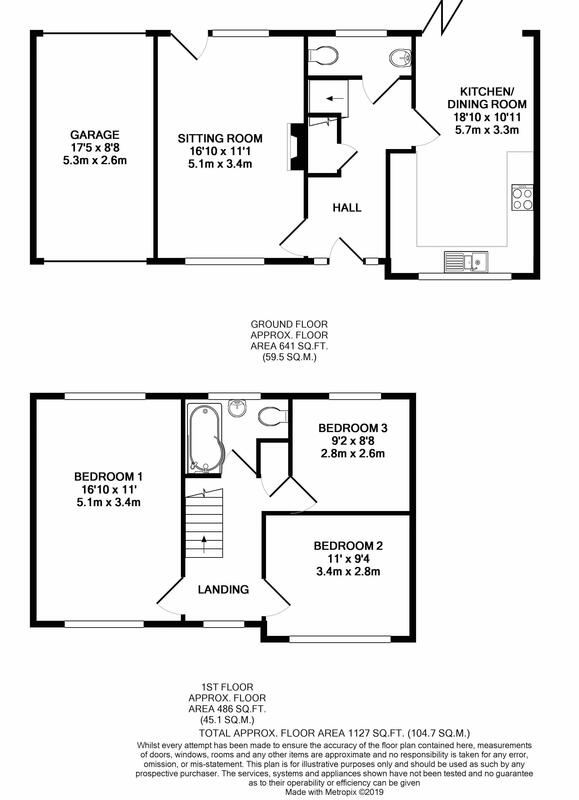 Upon request further information will be provided by the agent.